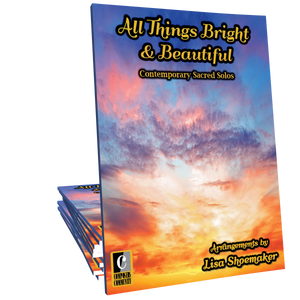 This pop-style solo by composer Lisa Shoemaker is sure to be a student favorite! The high energy tune, and a nod to the band “Journey,” make this a great performance solo for early intermediates of all ages. Fun and energetic! Your students will love this one! This is a fun piece in a pop style that is very motivating for students - the variation of a recognizable theme gives listeners one of those "ah ha" moments when they hear it! What a fun piece and so very cleverly written and titled!